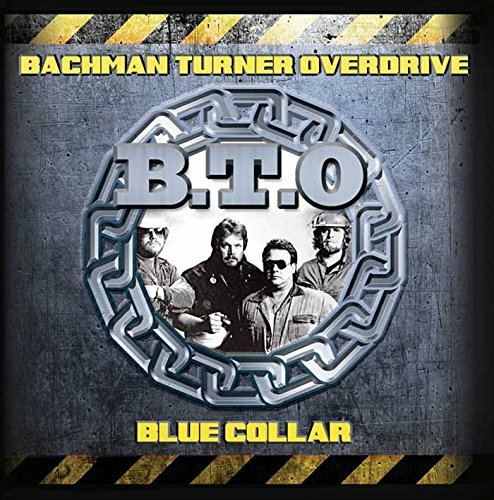 Five years after the mighty Canadian rockers called it a day; Randy Bachman would rejoin his old friends for their ninth studio album simply entitled Bachman-Turner Overdrive (aka Hard and Fast). BTO s August performance at the Misty Moon in Halifax, Nova Scotia would prove a worthy example of the band s live work with style and content finding equal footing in the energized performance. Anticipated reunions don t always live up to the expectations of eager fans, but this particular date would prove any detractors foolish in writing them off as a live act. Considering the expanse of their hugely impressive repertoire, the band declined to rest on their laurels and played a brief, but exciting set that re-affirmed their legacy in the annals of Canadian rock music. Echoes proudly presents the entire pre-FM live performance at the Misty Moon, Nova Scotia in August 1984, later broadcast on RKO Radio on 24th September 1984.